• heavy duty load capacity. 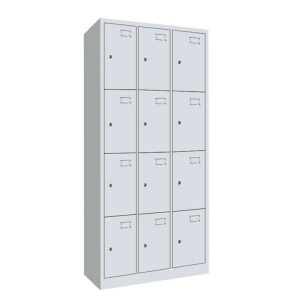 • Up to 250 kg/level. • Adjustable shelf levels in steps of 3 cm. 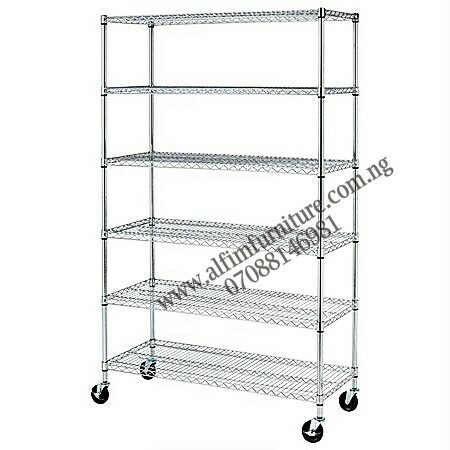 Organize your home or office with Alfim classic bread cooling wire shelves or bakery wire shelving with wheels. This restaurant kitchen storage wire shelves is constructed from industrial strength steel and features ultra quality chrome plating, which provides superior corrosion resistance and a perfect shine . 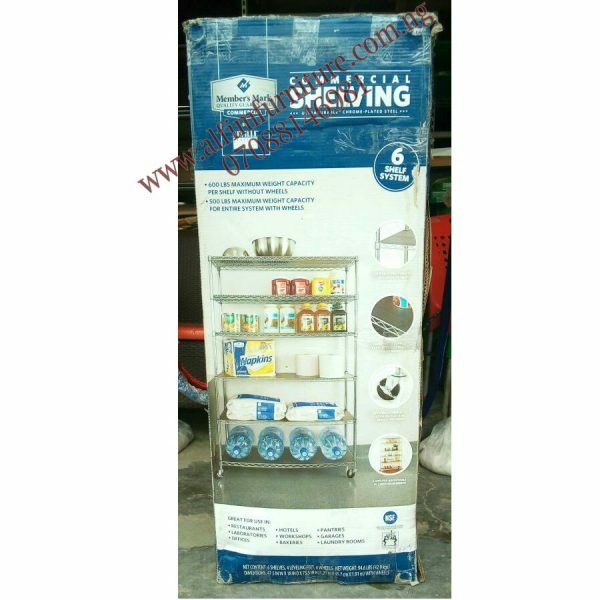 These restaurant kitchen storage wire shelves have passed various certification and are suitable for commercial, home, and office environments. ALFIM bread cooling wire shelves are much heavier than the competition. This bakery storage wire shelving gives any home owner ample space to store and organize their tools, storage bins, sports equipment and home goods. Constructed from high strength steel with industrial strength chrome coating, these bread cooling wire shelves can hold up to 250 kg/level. Restaurant kitchen storage wire shelves can be adjusted in 3cm increments or removed entirely to allow space for larger items. 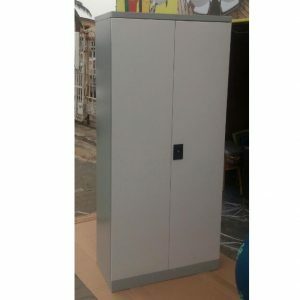 With the 8mm wheels you can roll the restaurant kitchen storage wire shelves from room to room even when fully loaded. 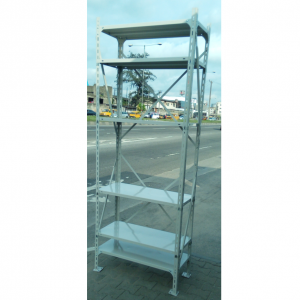 We have the largest selection of Chrome Bakery Wire Shelving Units at the Lowest Prices. Our bread cooling wire shelves or Bakery Storage Wire Shelving is used in many different settings (commercial, industrial and residential) and are the same Shelving Units that are commonly found in restaurants kitchens, warehouses, hospitals, garages, store rooms, closets, basements & class rooms and even in supermarkets. It’s pertinent to realize that pictures of product do not mostly depict quality. Equipment manufacturers endeavor to specify the quality of the metal/steel materials. 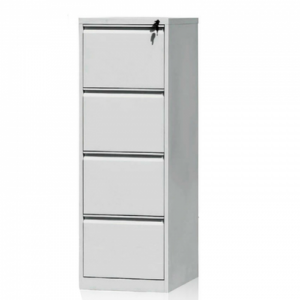 Therefore, whether for office or home ,make sure you understand that where to buy these shelves displayed for sale is as important as the best price you pay.